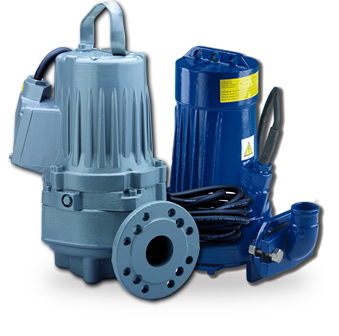 AER (UK) Ltd for Pump Repairs and Supplies, Pump Maintenance Services based in Ashford Kent. A part of the London Pumps Group of Companies. 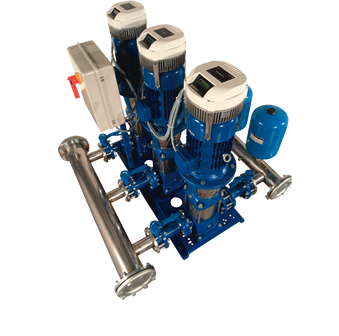 Our packaged systems include Booster Pump Sets c/w water tanks, Pressurisation Equipment, Plate Heat Exchanger packages and Fire Pumpsets to BS9990. Its in-house facilities include full project support from design stage to final production. Our sewage and drainage division has the technical expertise to assist you with product selection from a single pump up to a fully packaged pumping station. 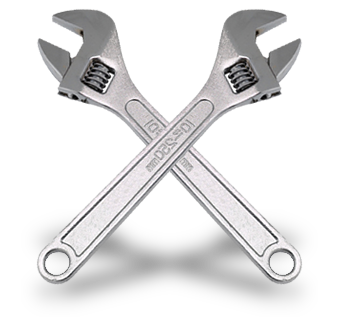 Our experienced projects team can provide a comprehensive service including costs for full installation. Service Kits, Replacement Pump Seals and Pump Spares - We offer a wide range of original and OEM replacement spares for most leading manufacturers. 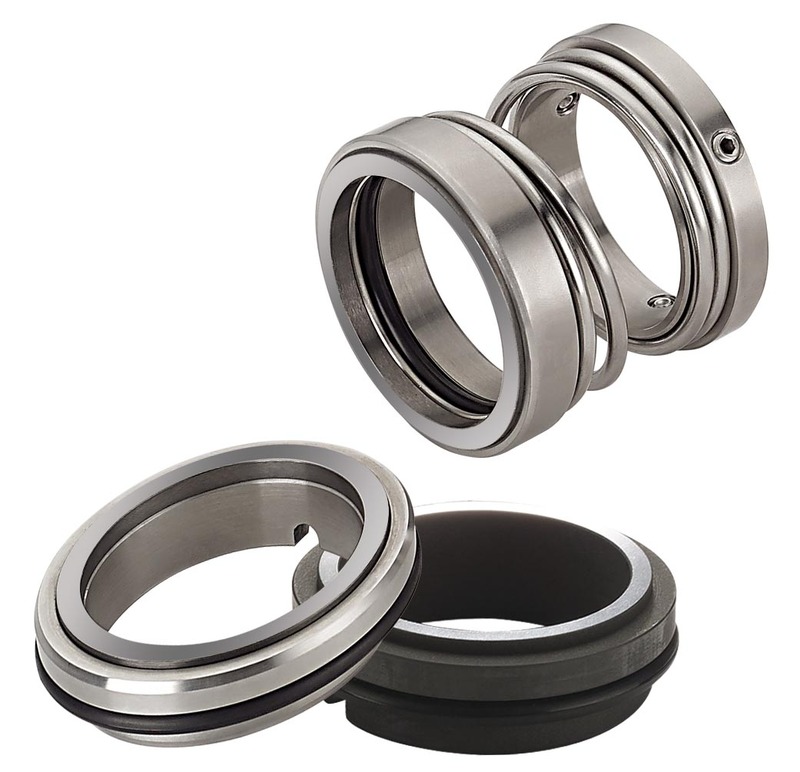 AER (UK) Ltd are agents for Vulcan who hold the widest 'standard mechanical seal range' of any manufacturer in the world. © Copyright AER (UK) LTD 2007,2008, 2012. All Rights Reserved.